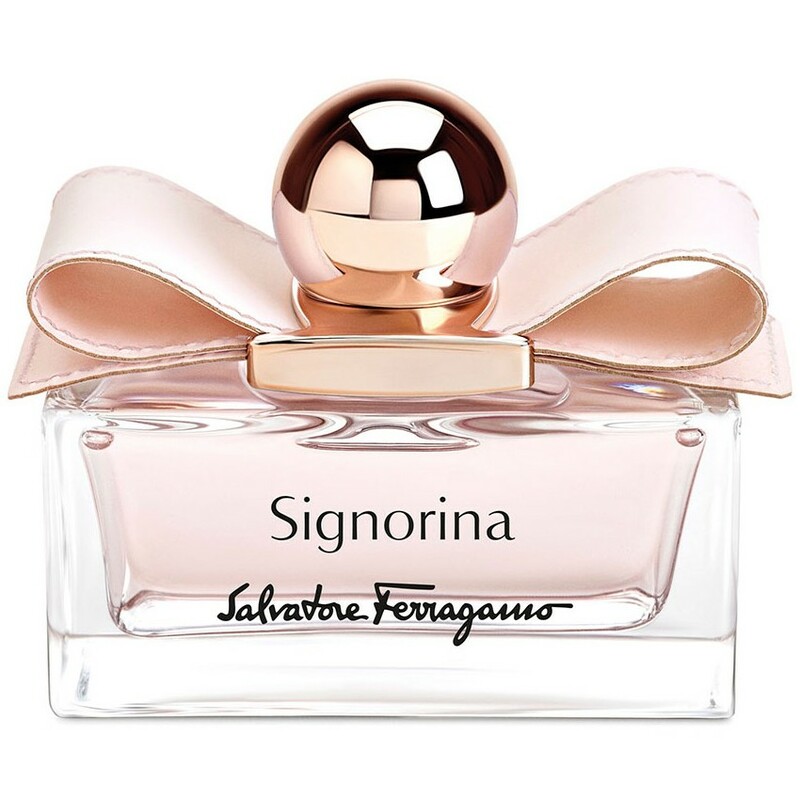 Salvatore Farragamo presents another version of the fragrance Signorina, named Signorina Leather Edition, which arrives on the market as a limited edition. According to the house of Salvatore Ferragamo, the fragrance is inspired by the bond between materials, style and the tradition of this house. Salvatore Ferragamo Signorina Leather Edition is signed by perfumers Sophie Labbe and Juliette Karagueuzoglou of IFF, and the fragrance has been characterized as oriental floral. Official notes include fruity zest of currant and sassy pink pepper which were blended to open the composition, while the heart develops romantic accords of jasmine, rose and peony. Deep and warm accords of patchouli in the base of the perfume are combined with sensual musk and panna cotta leaving a delicate gourmand shade.